Well, I am sad. My favorite Wal-Mart is closing. It is a small one. One you could get in and out of fast, without walking a mile across the entire store, just to remember you need something way back on the other side, which just happens to be the opposite end of where you parked. And frankly somethings you need are just at Wal-Mart. That is where they live and if you want them you need to go there to get them. Plus this little Wal-Mart was really close. I like close. Close and small are great attributes of stores for me. I grew up all over the place – Arkansas, Tennessee, Florida – and when I was younger (like 10) I thought the Mall was THE place to be. Then, when I was 12 I moved to Juneau,AK where the the mall was the size of a modern Wal-Mart. To me it was shoppers death. It was awful. I was in pain. 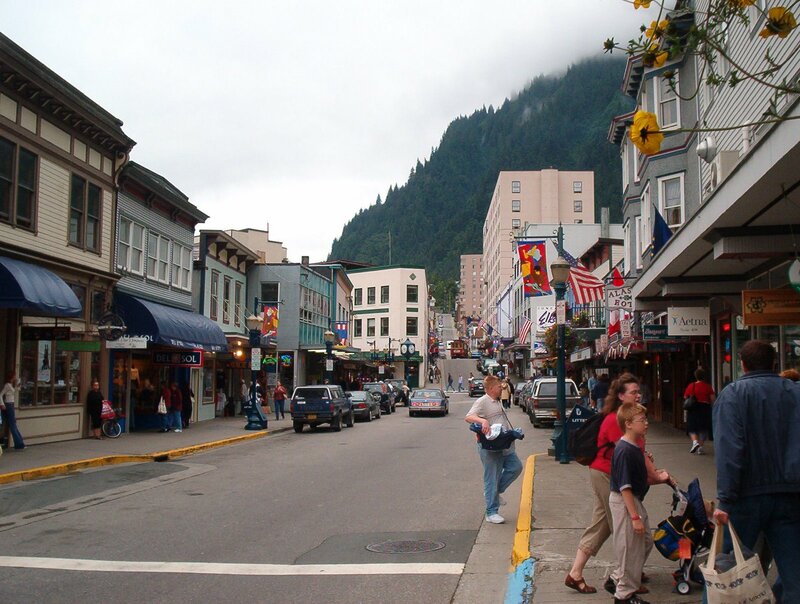 But as I grew – into a deep thinking, birk-wearing, mocha sippin‘, anti-establishment teenager – I came to love Juneau’s downtown (because that is where the coffee was of course) and all the small local shops. The bookstores, the bead shop, the tourist shops that weren’t half bad (The Irish Shop, The Russian Shop, Patitti Woolens,) the General Store/Junk Shop, a few unique clothing stores (Ragtime, Elle, and some shop owned by a wonderful Filipino lady, where everything was covered in plastic.) I even worked in one of the stores, The Whales Tale, where I burned incense and sold Chinese slippers, tie-died hippie skirts and thick woolly sweaters. 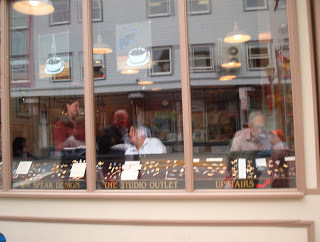 Juneau (where all these pics are from) is where I first tasted the true downtown experience – walking instead of riding, thinking instead of rushing… and I have been hooked on small local shops ever since. I think little bookstores & little coffee/sandwich shops are my favorite kin. 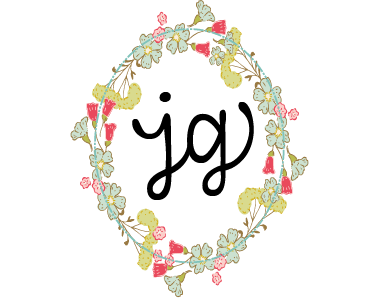 Where we live is full of big stores and box stores and run of the mill stores, but if you look hard enough you can find those perfect little locally owned stores, where you can get to know the people who work there. I have finally found 2 bookstores that make me so happy just to browse. The first is Taylor and Taylor here in our neighborhood and the other is a used bookstore downtown in the Rivermarket at the Cox Center. It is an extension of our Library, and always has great gifts, cheap books and good coffee. Yesterday, on our V-Day Lunch Date -we are Lunch Daters – we found Nathan a copy of Julia Child’s “Mastering the Art of French Cooking II.” This was a really big deal because it is out of print and extremely hard to find – I guess not a whole lot of people want to read 22 pages on how to make the perfect french baguette – but Nathan does and who am I to stop him??? That book was the perfect Valentines Day gift for him, and finding it there made it even better. I even came home with a sackful of used books for myself. I find that I love used books the most. They are cheap, and I like the idea that they have been held and read by someone else, I like the sense of history. I guess the same can be said of the downtowns. I lived in Anchorage for 6 years and loved the area…we now moved to New Mexico with the Air Force. There is a town close to us that is about a 45 minute drive up in the mountains. It is exactly what you loved about Juneau. 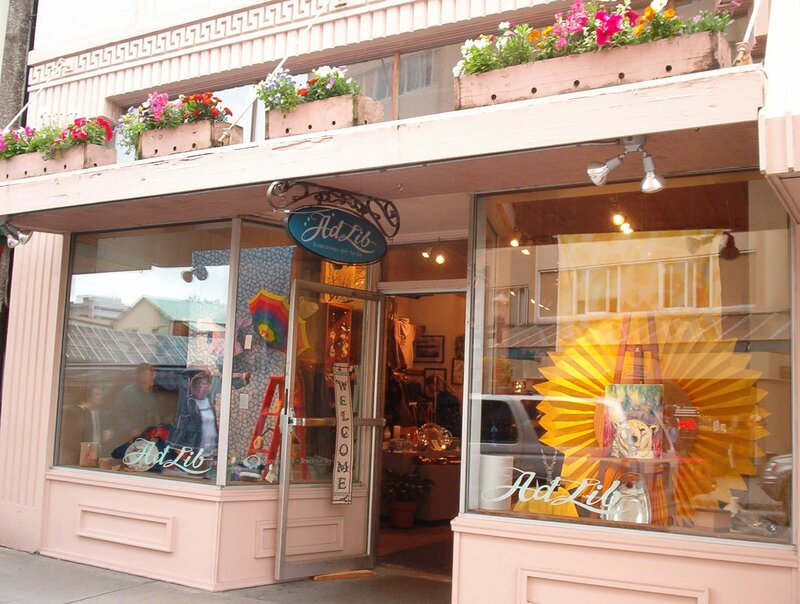 The shops are darling…great little coffee shops, cute hippie store…One of my favorites is called Dizzy Friday…I love it!I miss Anchorage…it’s charm, tourists and fun atmosphere…we have hardly any of that now…sniff, sniff! Can you believe I’ve never been to Juneau? I’ve lived here my whole life and my husband has seen more of the state than I have. I guess it’s because you have to fly to get to Juneau, and the fact it’s closer to Seattle than Anchorage. I’d love to go there some time though.